Naperville's Ribfest is wrapping up its tasty run in the west suburb Sunday night. 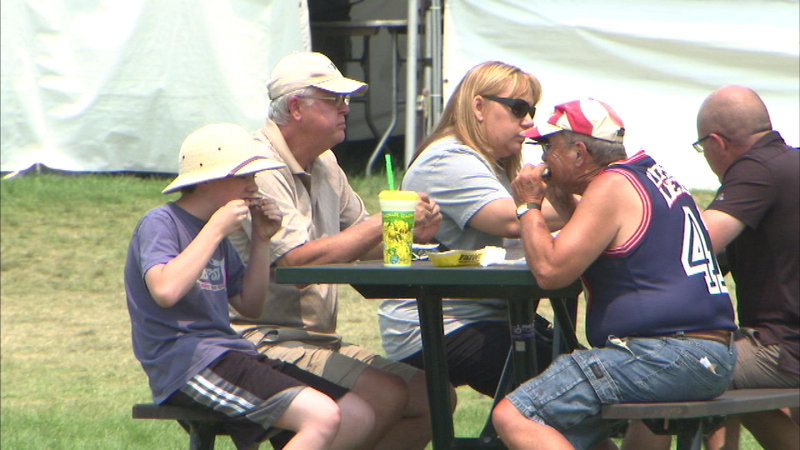 NAPERVILLE, Ill. (WLS) -- Organizers are calling this year's Ribfest a big success after 240,000 people came to west suburban Naperville over the Fourth of July weekend to chow down. The visitors went through 1,650 cases of ribs and more than 850 barrels of beer. ABC7 was a proud sponsor of Ribfest.